Brexit here, royal offspring there – in summer 2019 the music world in particular will be focusing its attention on London. As popular as it is famous, the Proms season will be launching its 125th season on 19th July. In Bremen too this will be the cause of great celebrations. 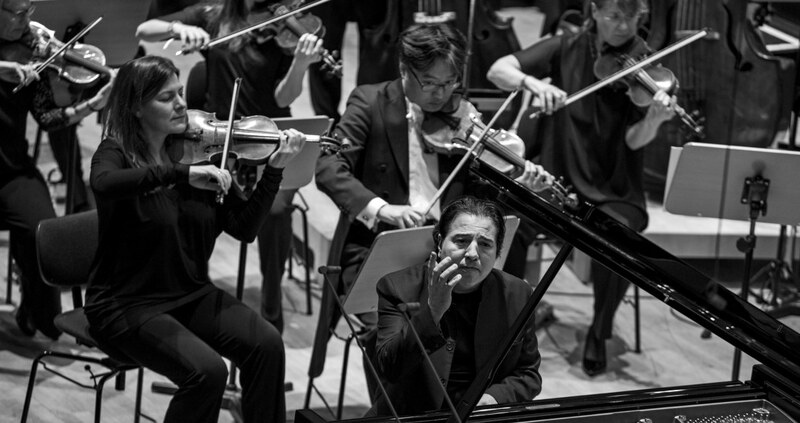 After its 2003, 2010 and 2017 concerts there, the Deutsche Kammer­philharmonie Bremen is being invited back to the Royal Albert Hall for a third time. 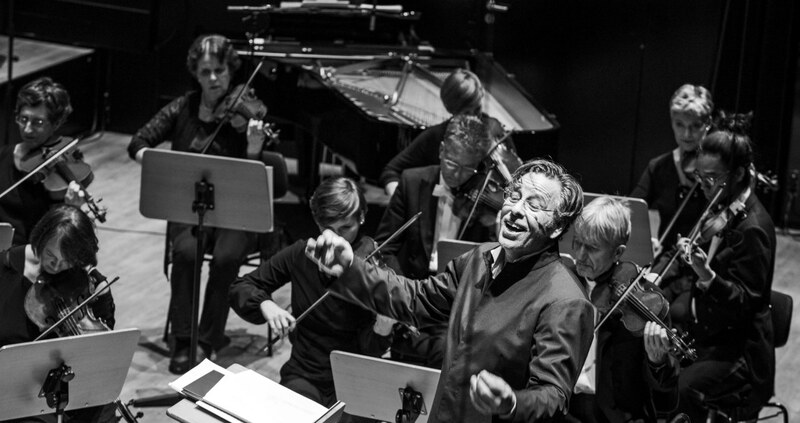 On 7th September, the Bremen musicians will be performing together with conductor Constantinos Carydis – as they did in Hamburg’s Elbphilharmonie in 2018. The soloist in the Royal Albert Hall will be the Greek soprano Danae Kontora. 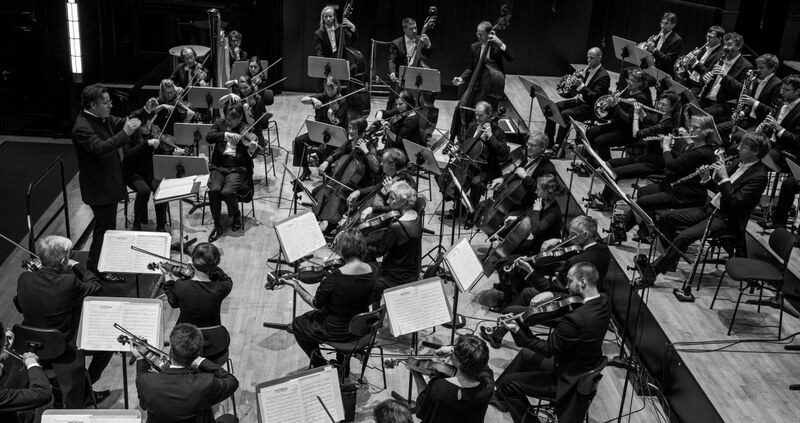 On the Proms Programme are works by Mozart, Strauss and Beethoven. 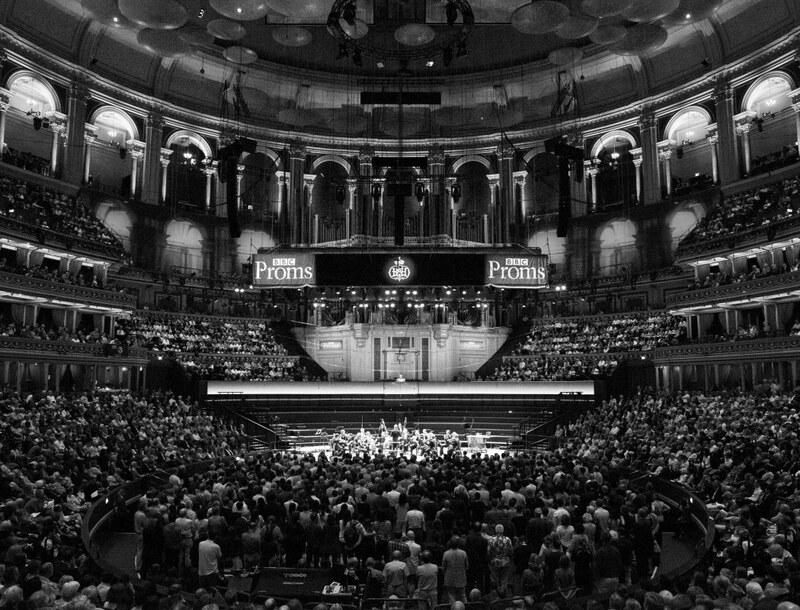 Those who cannot attend in person will be able – as always – to enjoy the concert live as all the Proms concerts are broadcast live on the BBC’s classical music station, Radio 3. 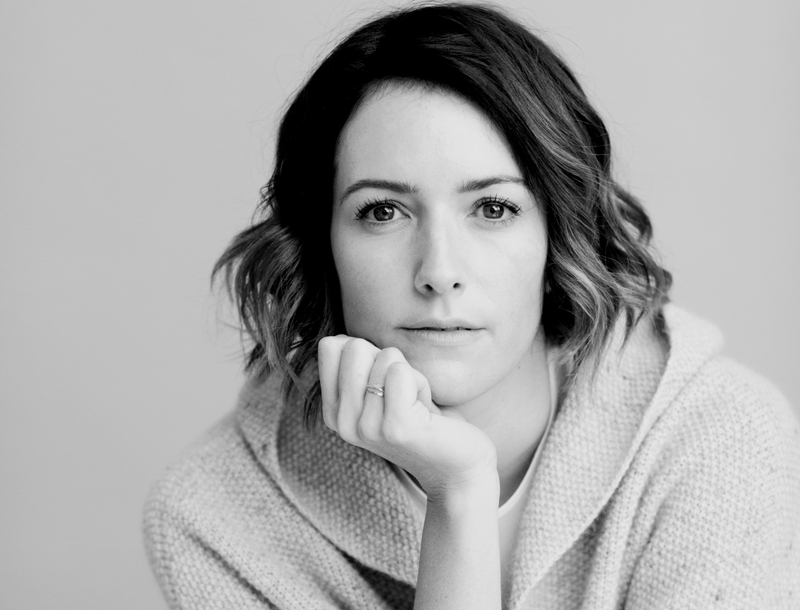 Back in 2016, Alondra de la Parra was a guest performer at the ›Summer in Lesmona‹ festival, where she inspired the orchestra as much as the audience with her rousing performance. This season, this outstanding conductor can be heard not once but twice in the Hansestadt Bremen; the subscription concert with the title ›Überflieger‹ (High flyer) is already sold out but on 11th May she will be conducting the charity concert ›Gemeinsam für das Glück von morgen‹ (Together for the fortune of tomorrow). The focus will be on three promising young soloists who are fortunate enough to perform with an internationally renowned orchestra on a grand stage. Prepare to be dazzled; women are a force to be reckoned with, in all areas of the performance! 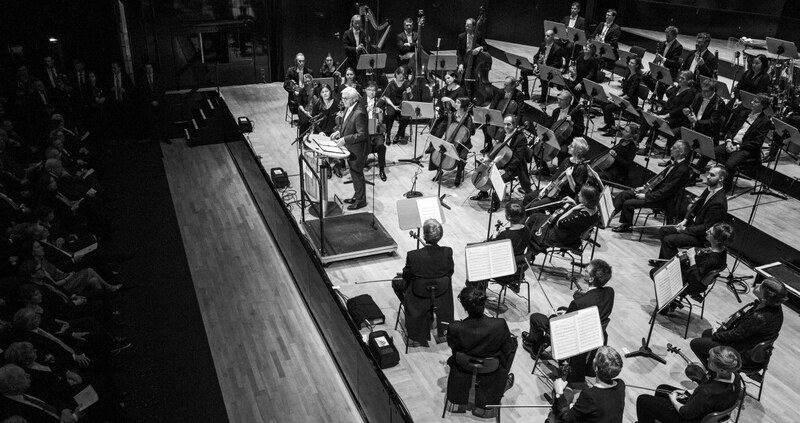 The Deutsche Kammer­philharmonie Bremen is shortly to receive two well-known prizes; the Ribke Prize, awarded by the Gunter and Juliane Ribke Foundation and also the Rheingau Music Festival Prize. »…two at once« as featured in the printed edition of the FAZ. 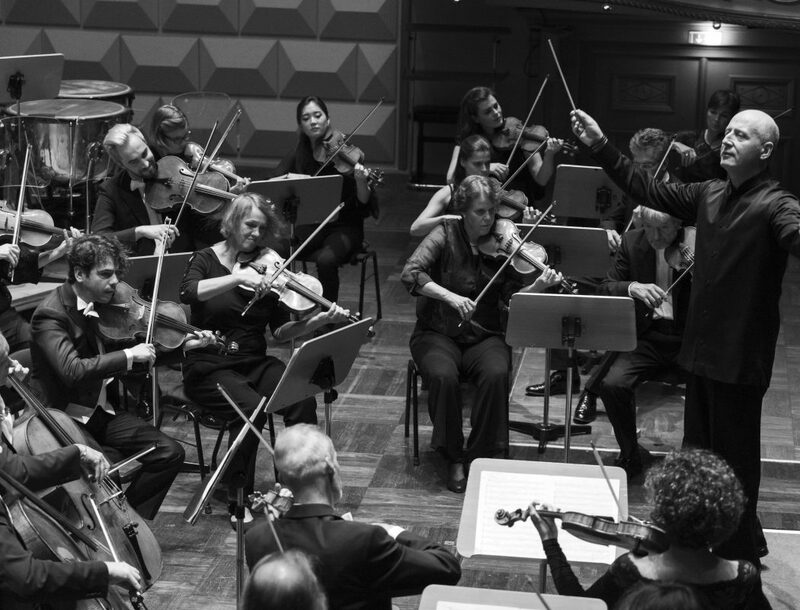 The Ribke Prize is in recognition of the pioneering role in music education and social commitment that the orchestra plays as part of the Future Lab. 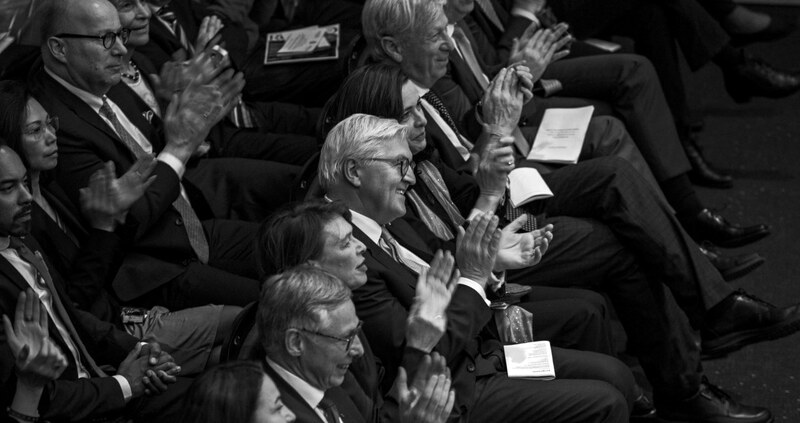 The Rheingau Music Prize jury sees the orchestra as a »unique phenomenon in the cultural landscape« which ensures »memorable highlights from every concert season«. Read the Rheingau Music Festival’s official press release here. The Ribke Foundation Prize will be awarded at a concert on 20th April 2019 at the Hamburg International Music Festival. 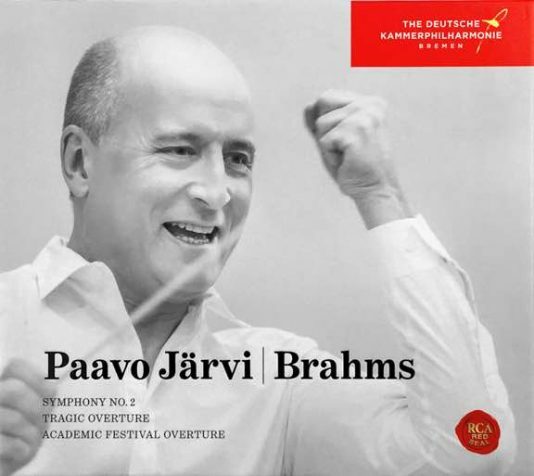 The Deutsche Kammer­philharmonie Bremen and Paavo Järvi will receive the Rheingau Music Prize at a concert given in the Kurhaus Wiesbaden on July 12th 2019. We regret to inform you that Nigel Kennedy has had to cancel his performance scheduled for this year. But the good news for us and Nigel Kennedy is that he has made a firm commitment for 2020, so concert goers will have the opportunity to experience him at the next ›Bremen Friday Night‹. If you have already purchased tickets, you can exchange these for vouchers for next year. We are also delighted that we have been able to find a worthy replacement: violinist Ray Chen is another outstanding musician. Like Kennedy, he has the reputation of being a particularly approachable artist who fascinates his audiences with his music. 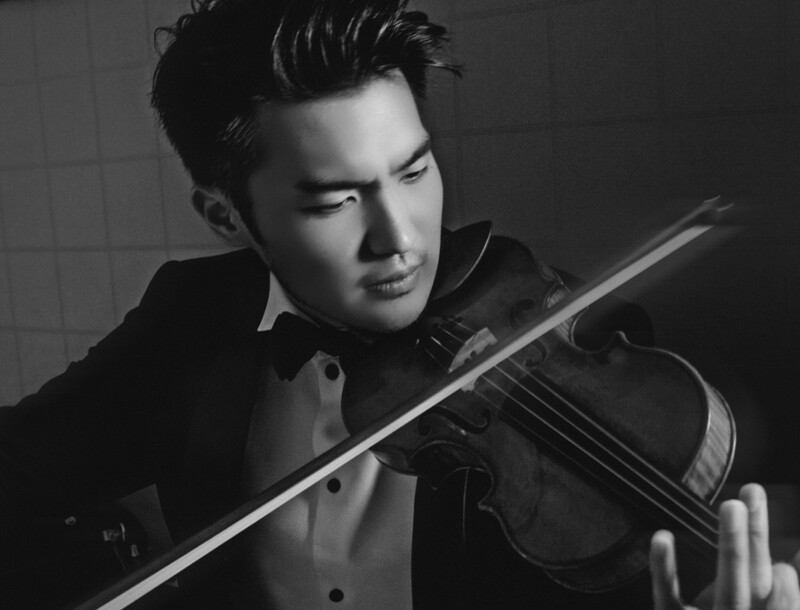 Born in 1989, the Taiwanese-Australian musician is in high demand worldwide, was the youngest soloist to have played at the Nobel Prize Gala Dinner in Stockholm in 2012 as well as at the BBC Proms, among others. Available from arte.tv until 29.04.2019. 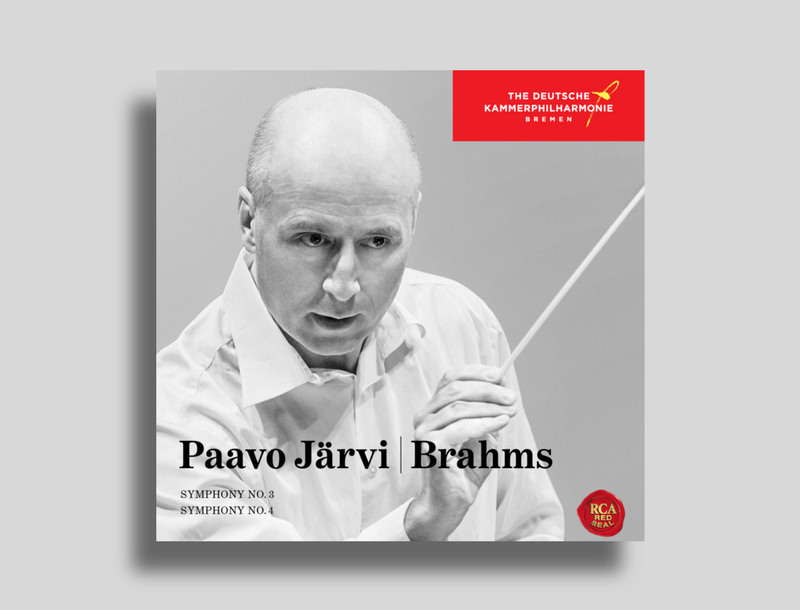 The Brahms Cycle is now complete; Symphonies 3 and 4 on CD. Available from all good stockists from 29.3.2019. The Bremen Special Edition is only available in the shop or from the Customer Service Centre. 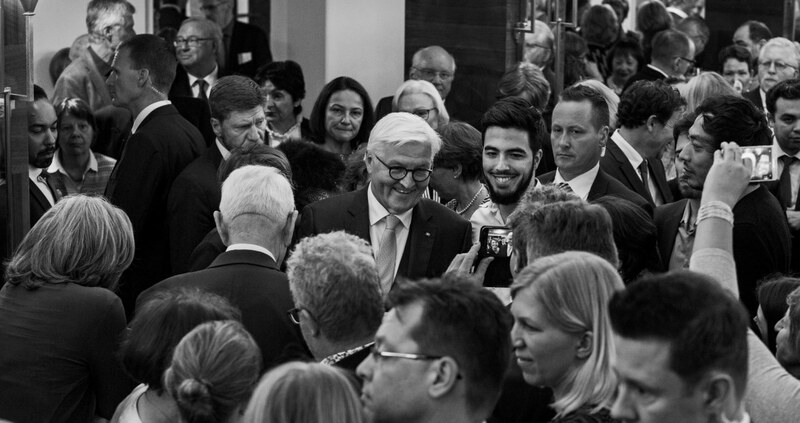 The Federal President’s benefit concert: impressions. With Steven Sloane, conductor, and Fazıl Say, piano. In aid of the ›think place‹ ›Denkort Bunker Valentin‹ and the Haifa Arts Foundation.